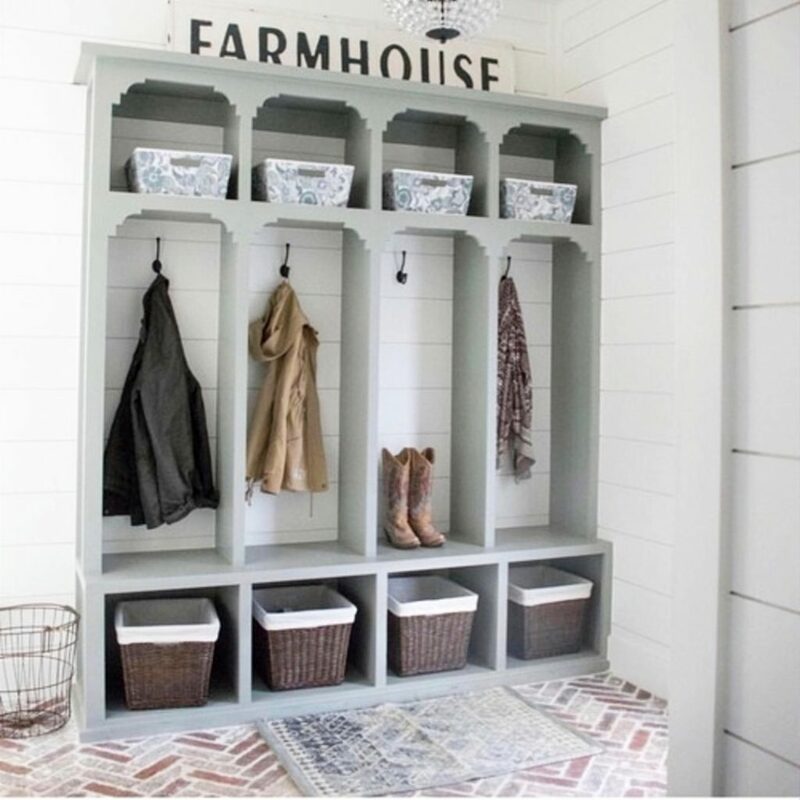 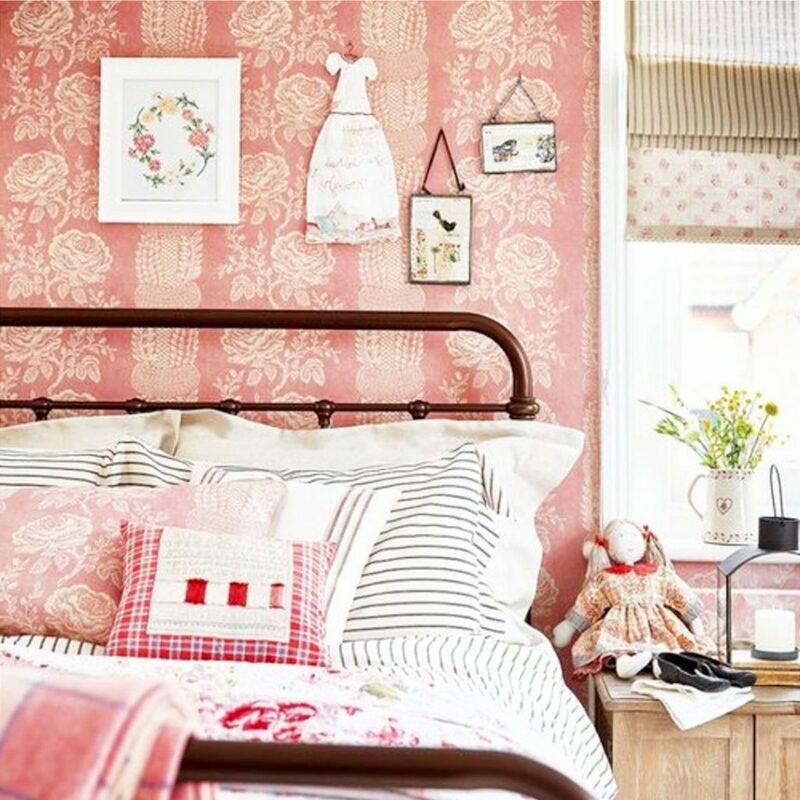 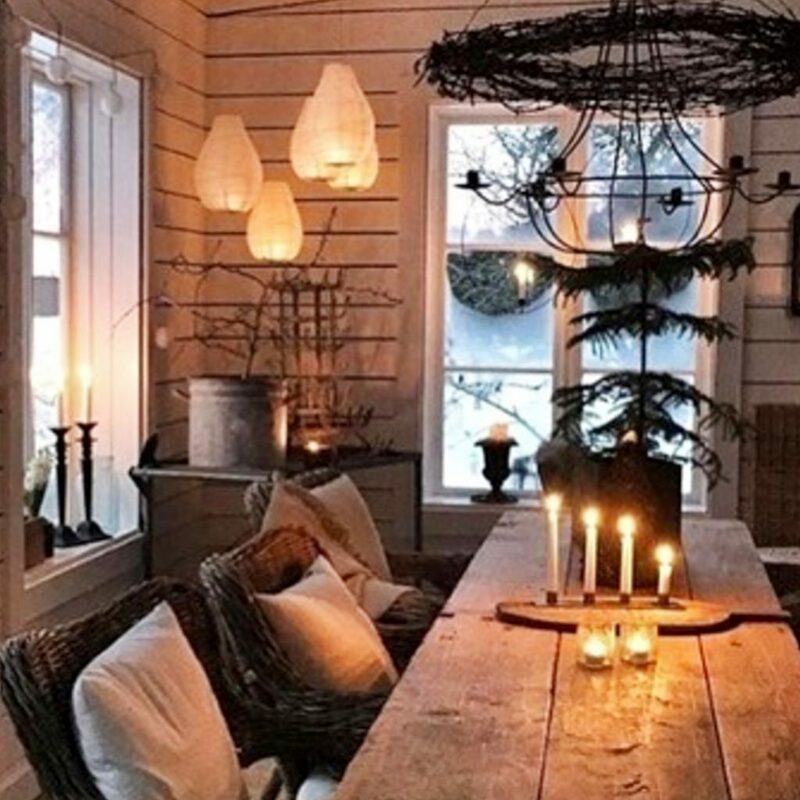 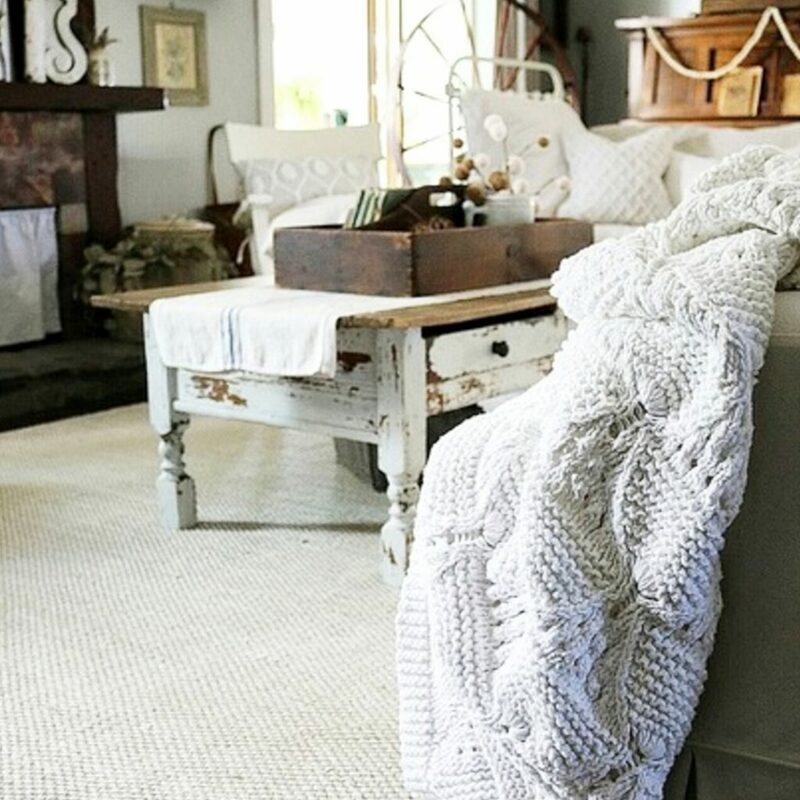 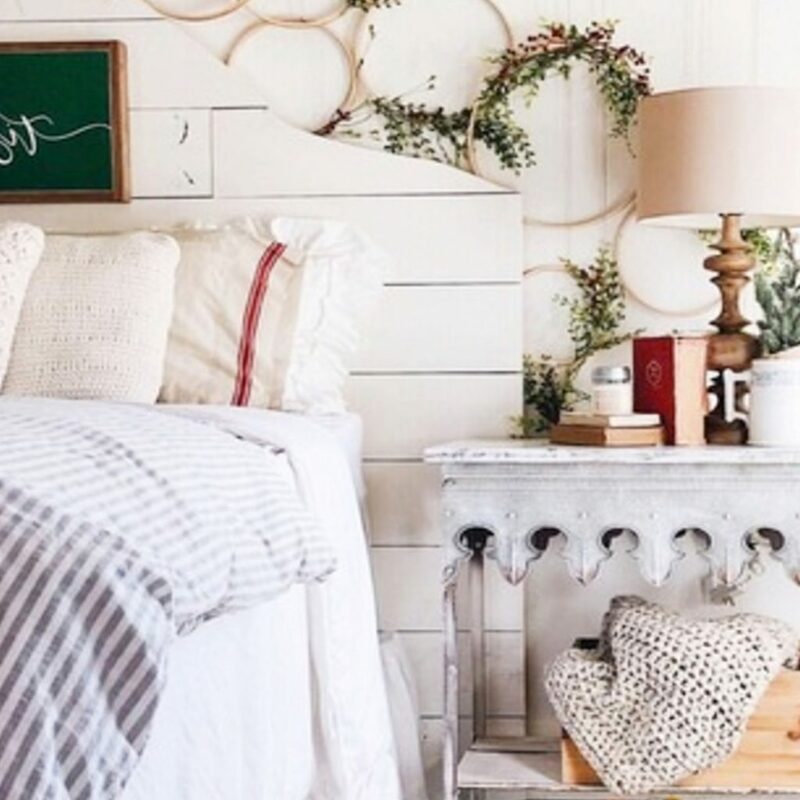 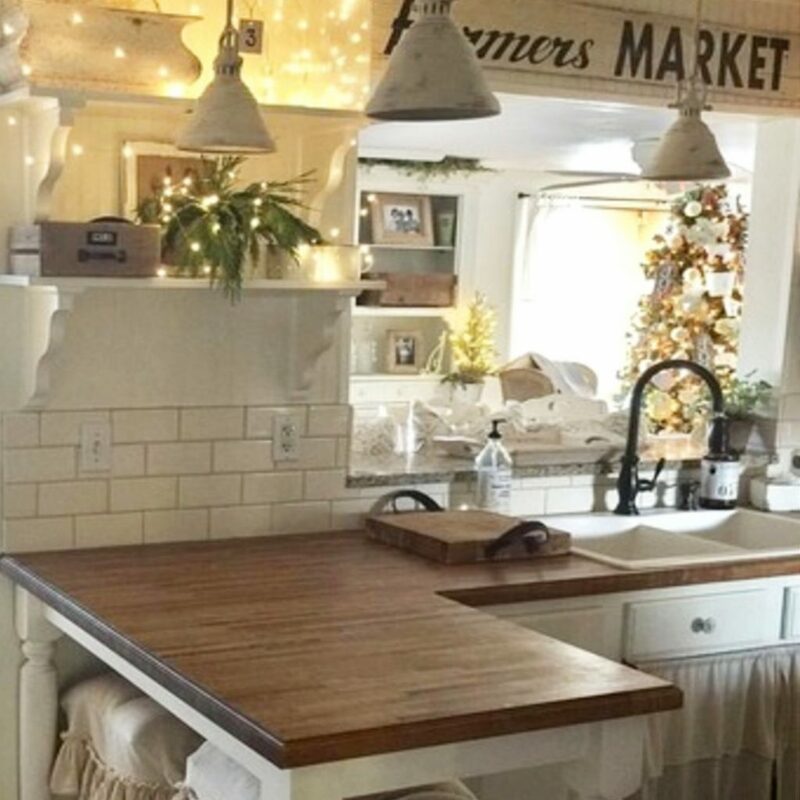 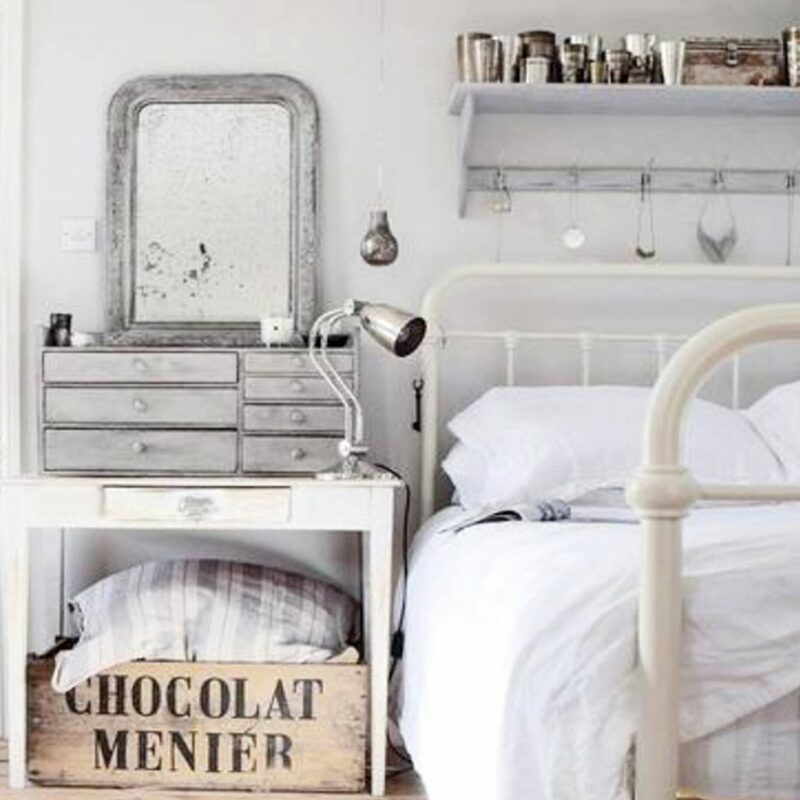 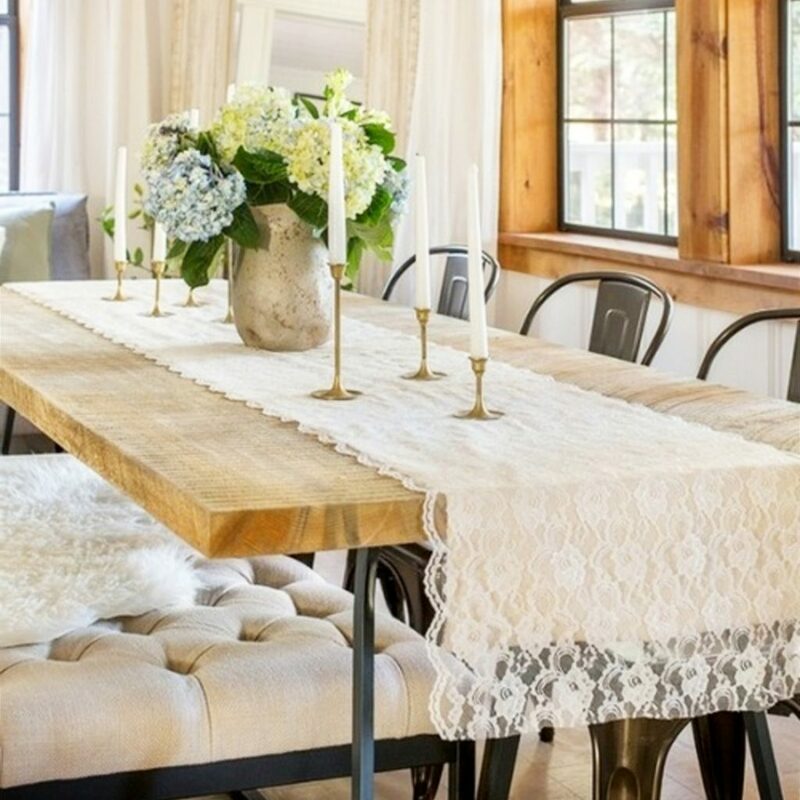 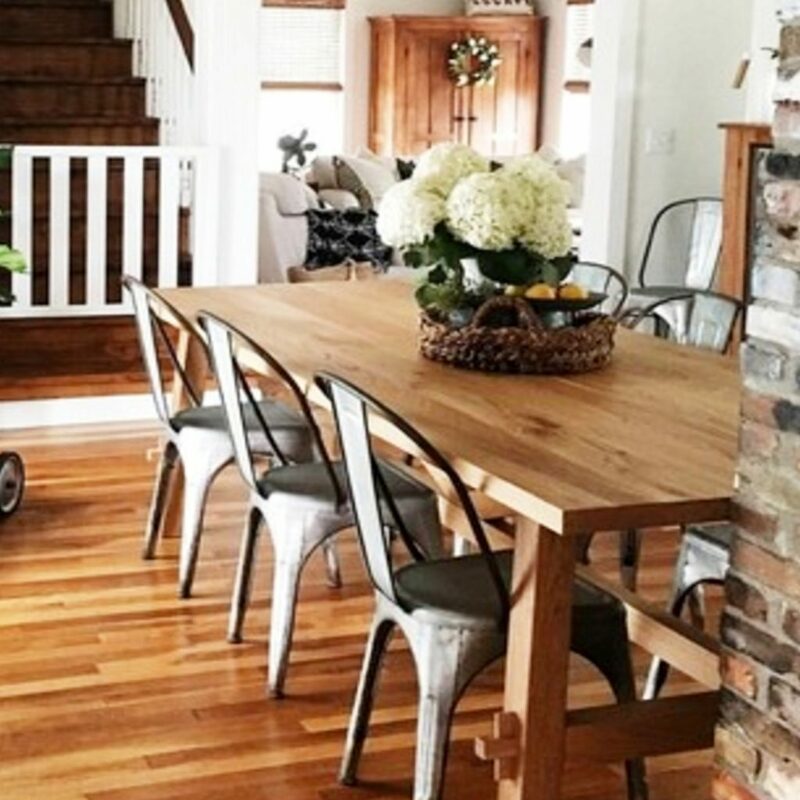 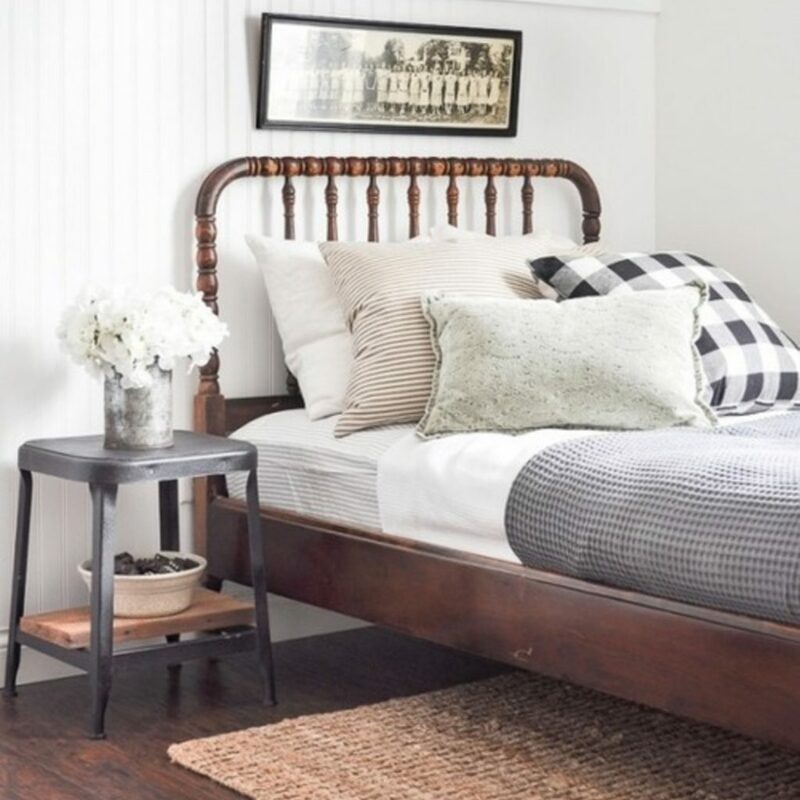 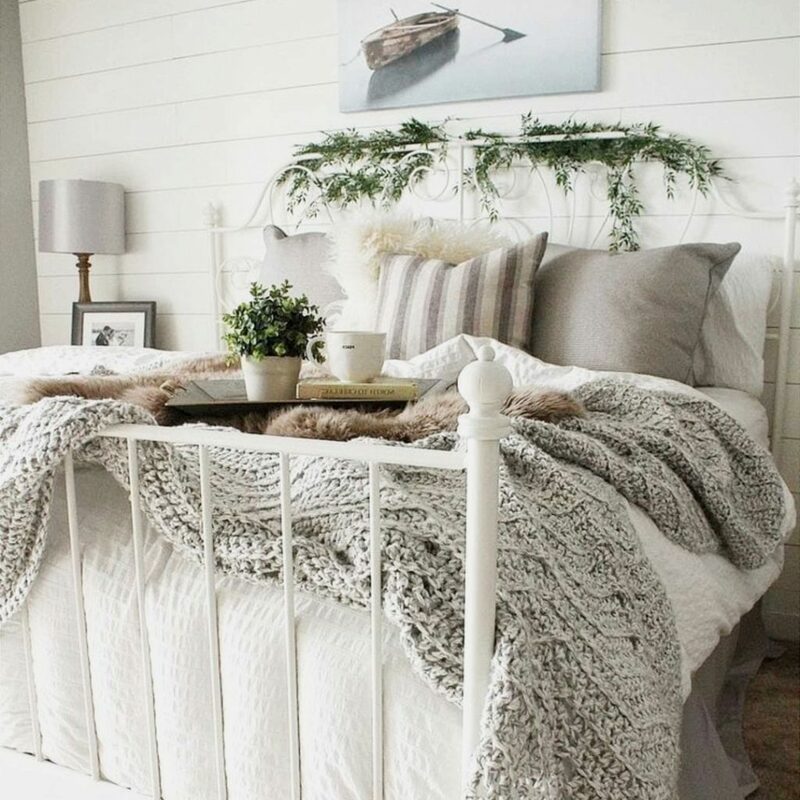 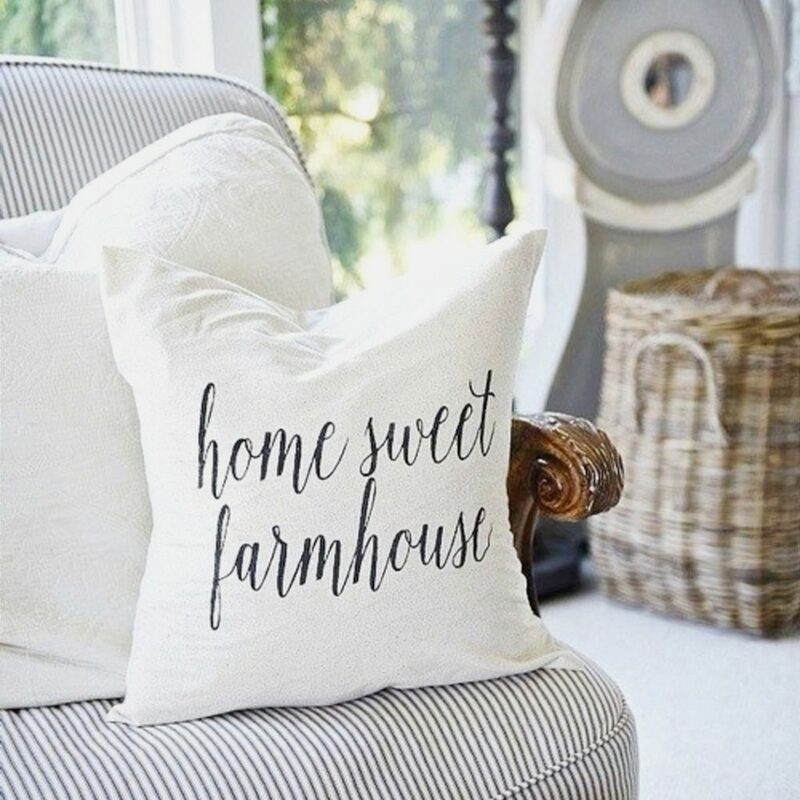 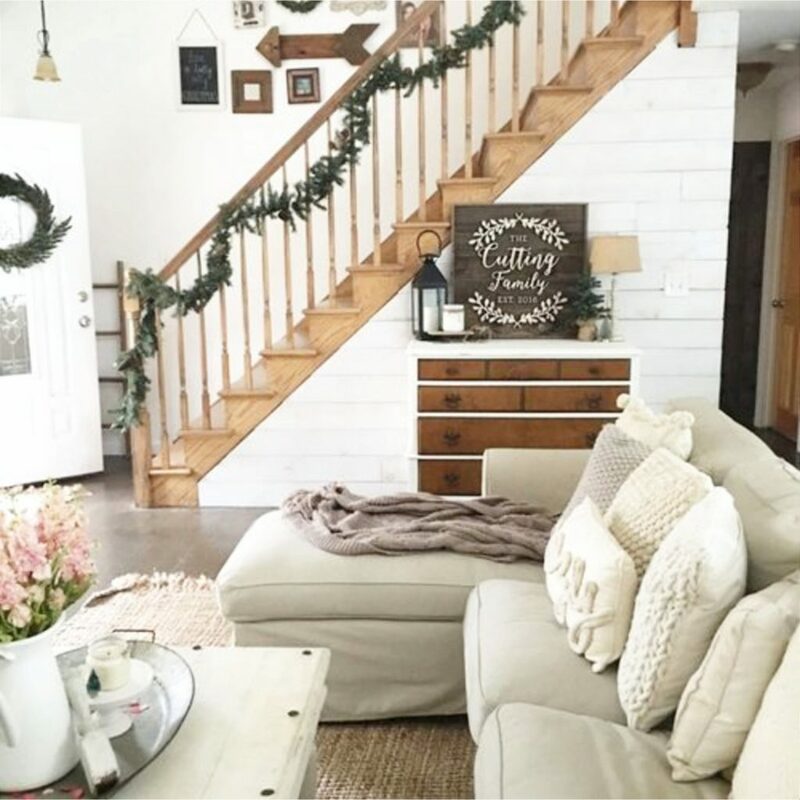 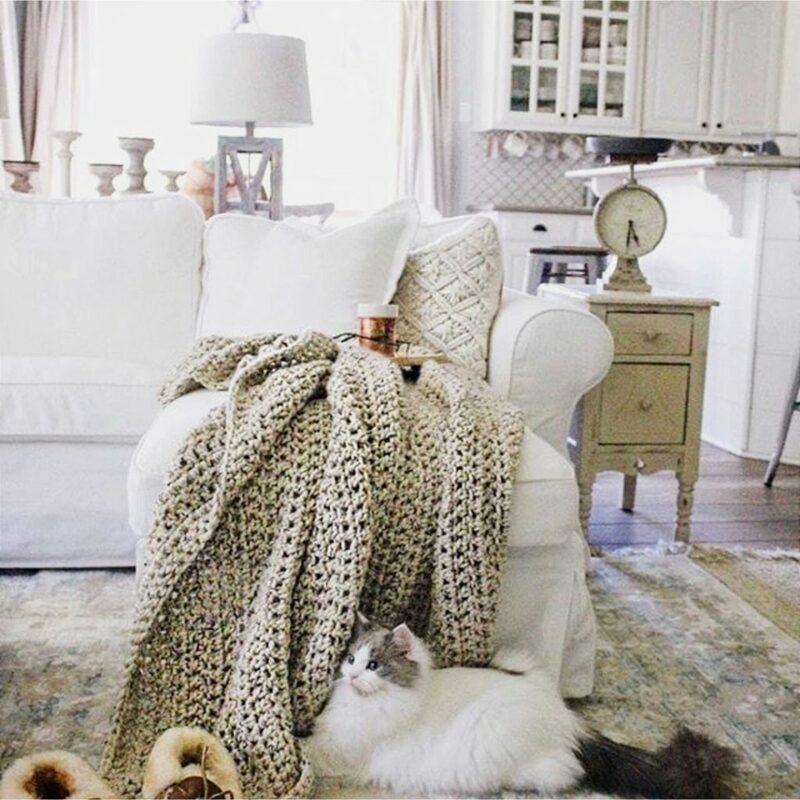 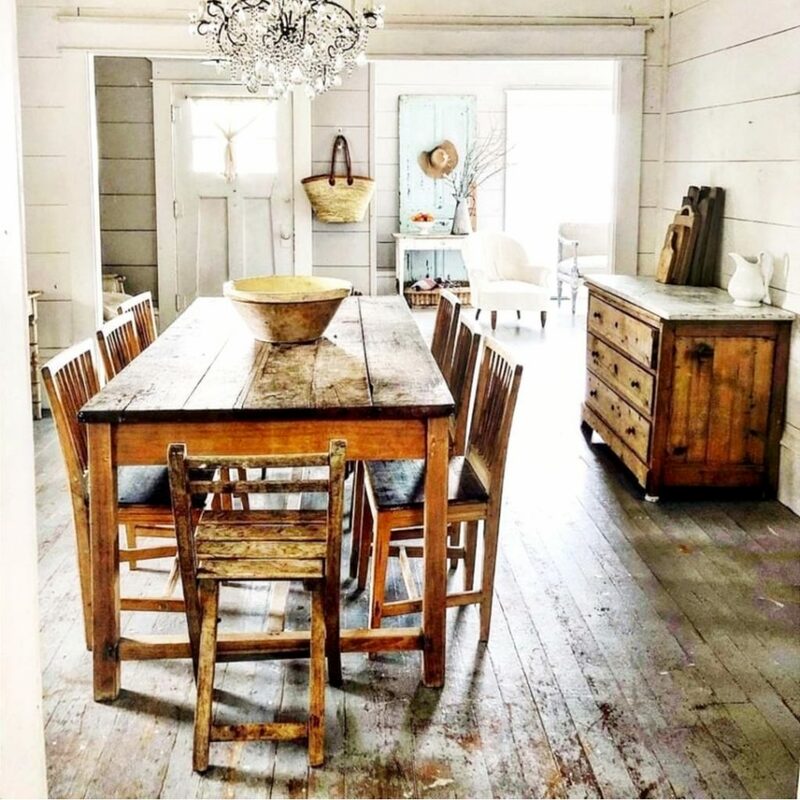 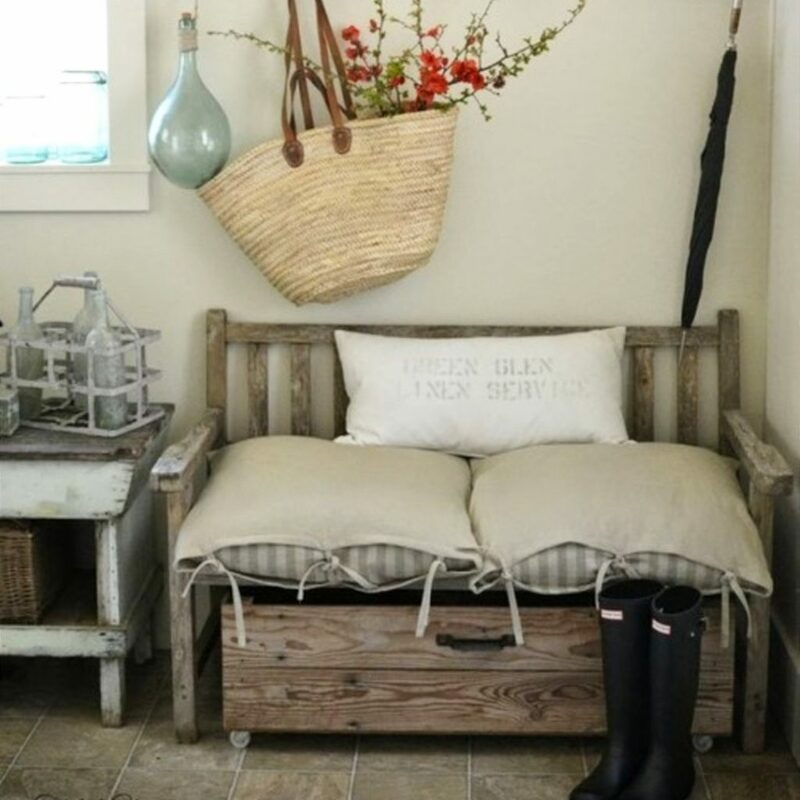 How To Create the Farmhouse Look… on a Budget. 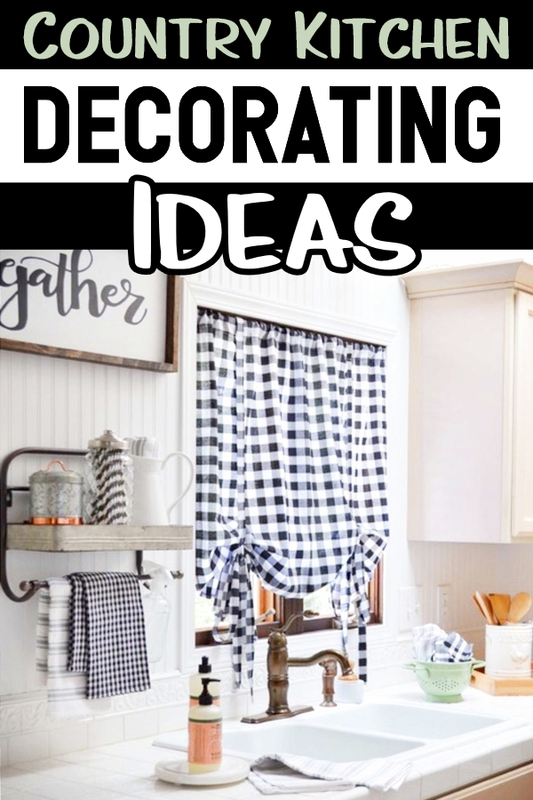 45+ PICTURES of our best DIY farmhouse decorating ideas that are all budget-friendly – for every room in your home. 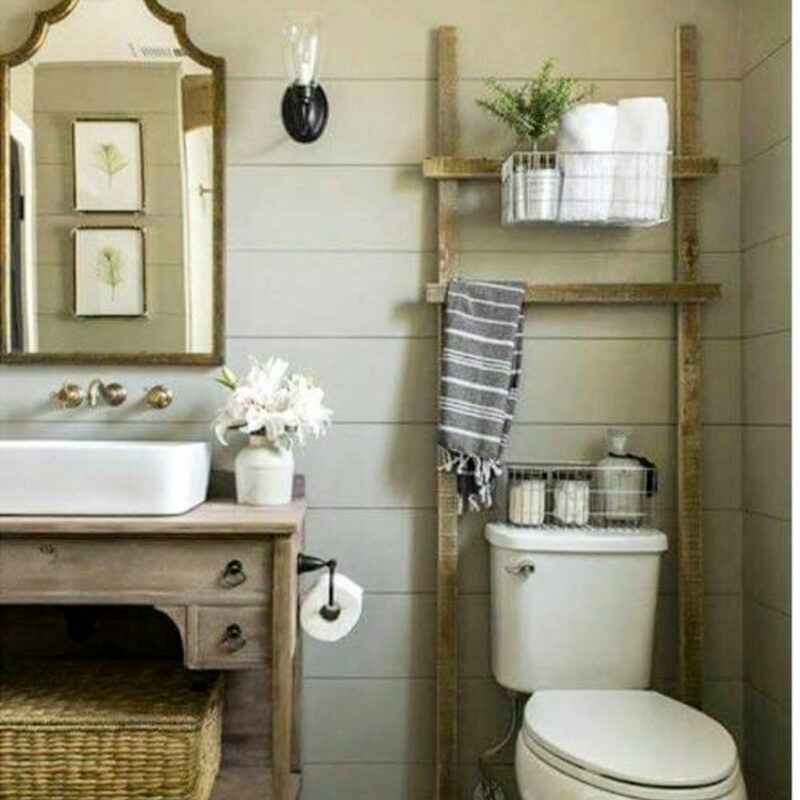 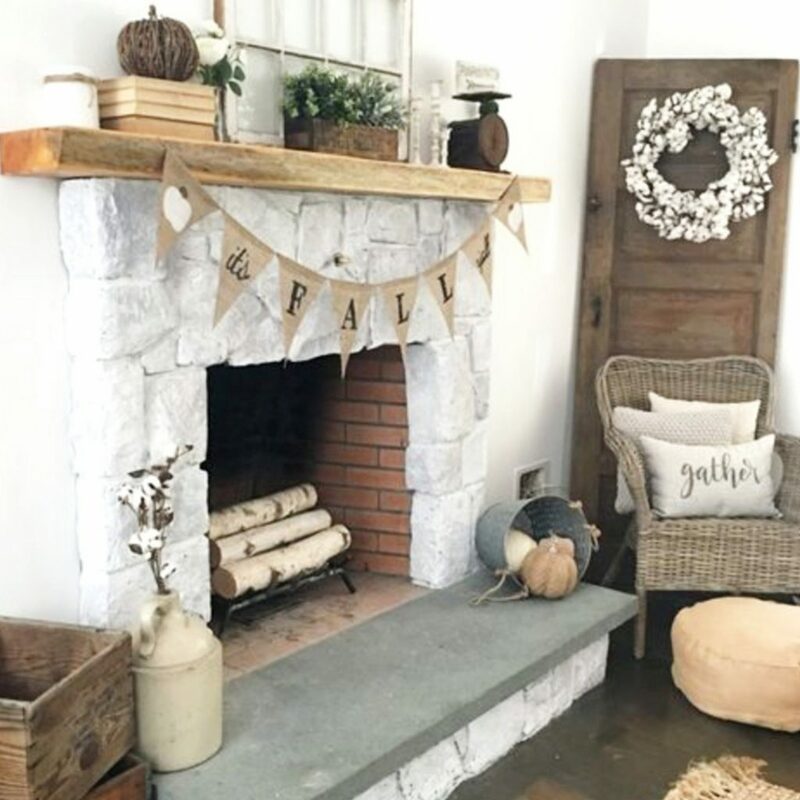 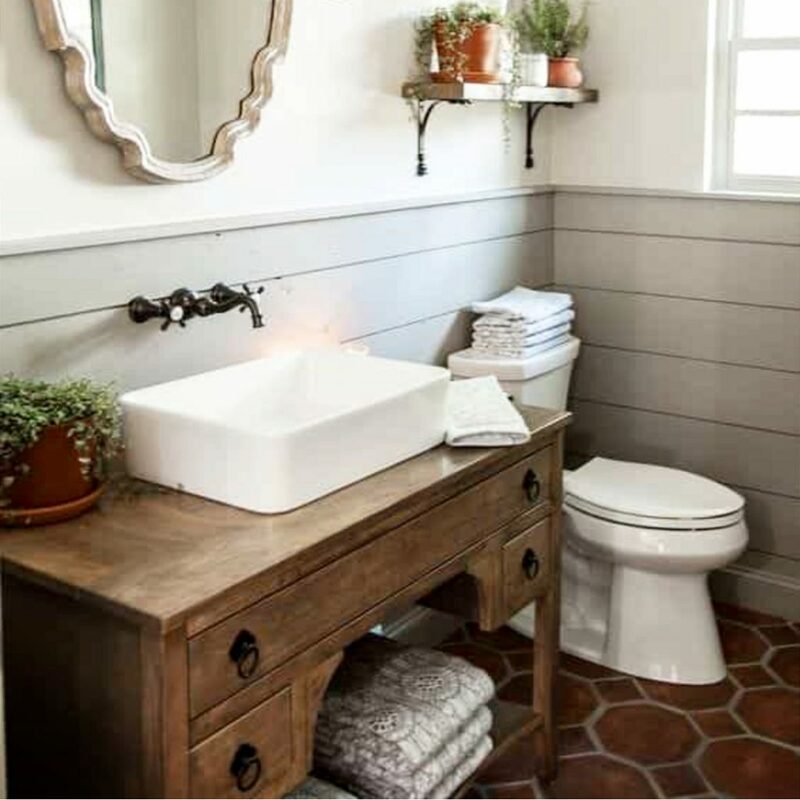 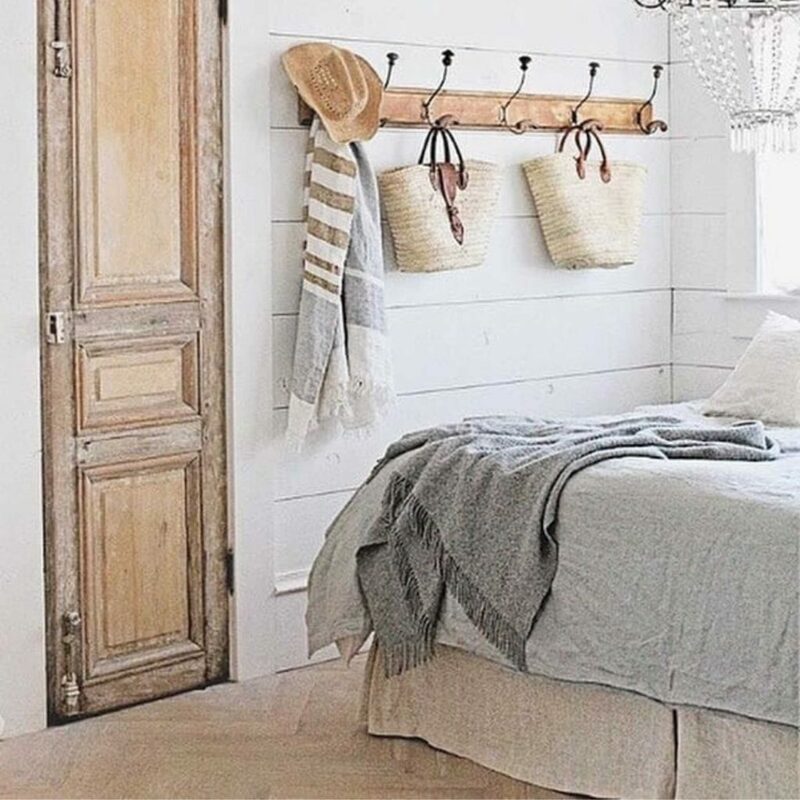 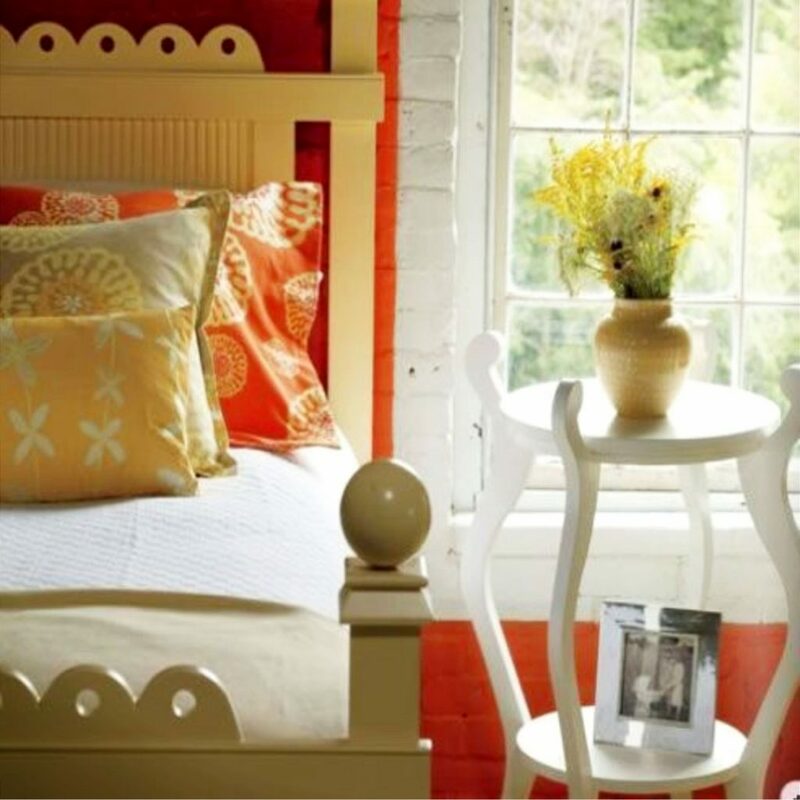 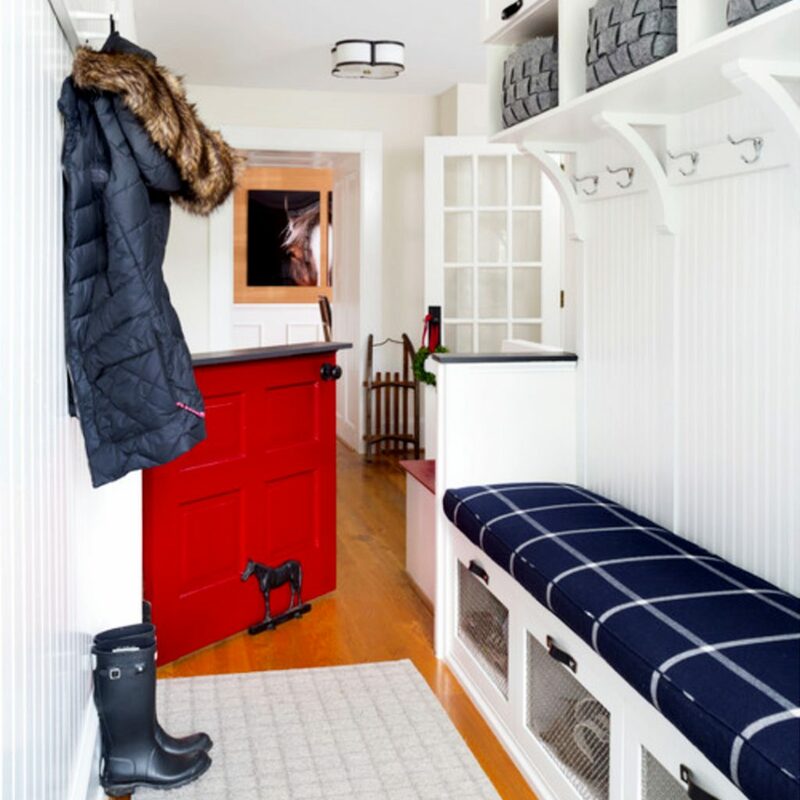 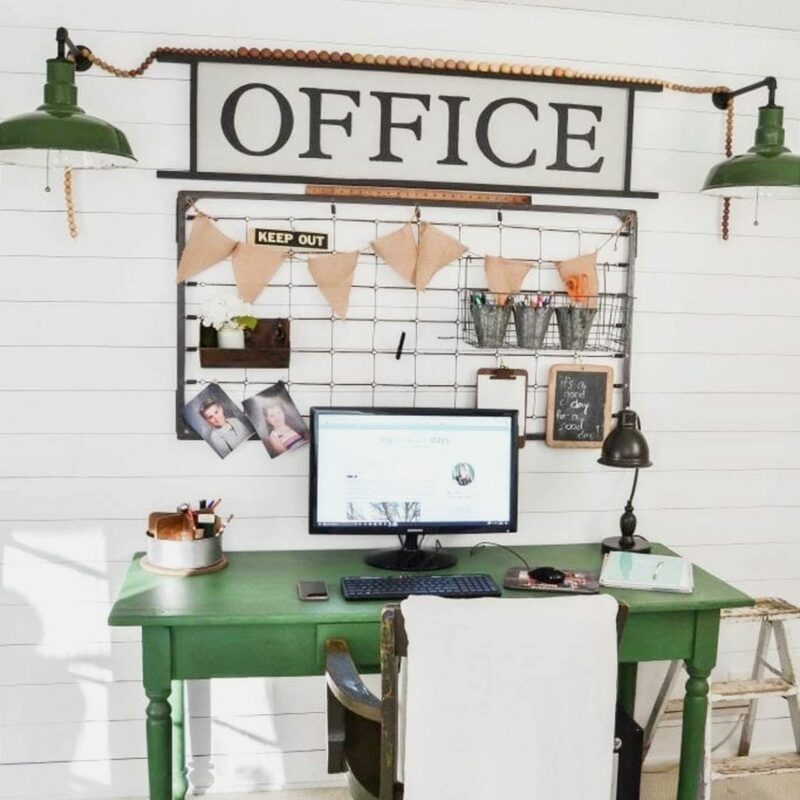 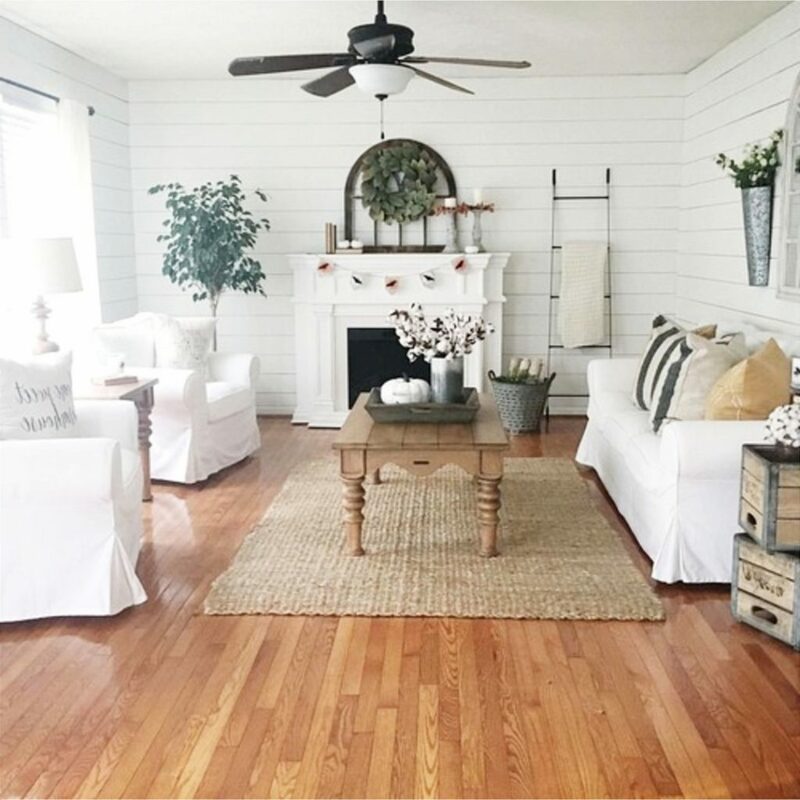 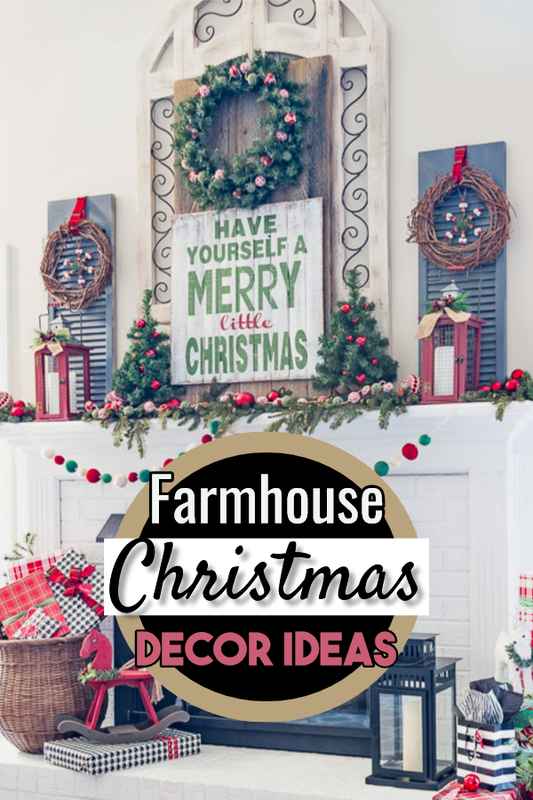 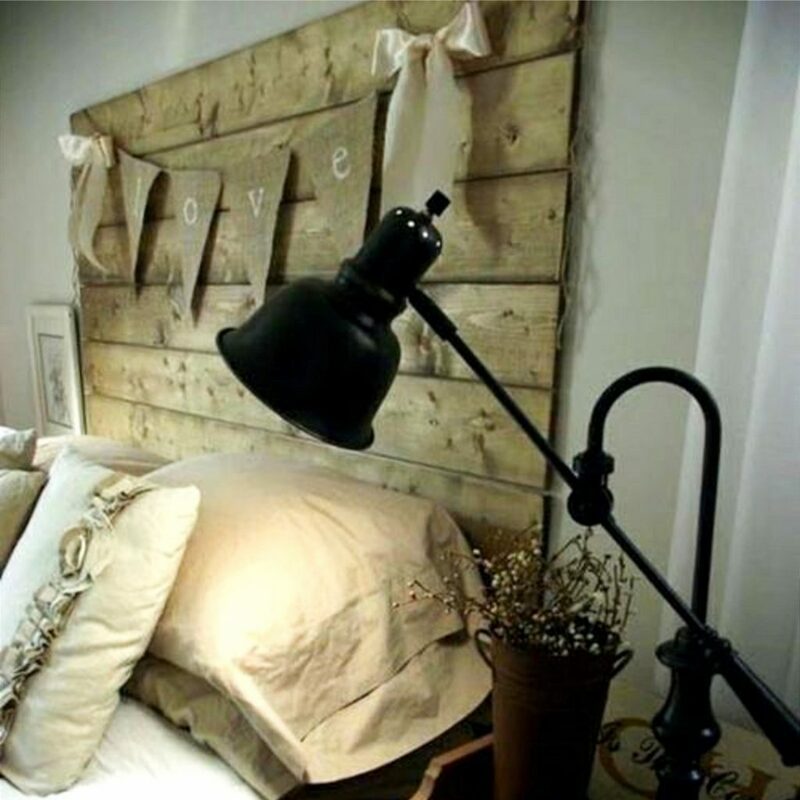 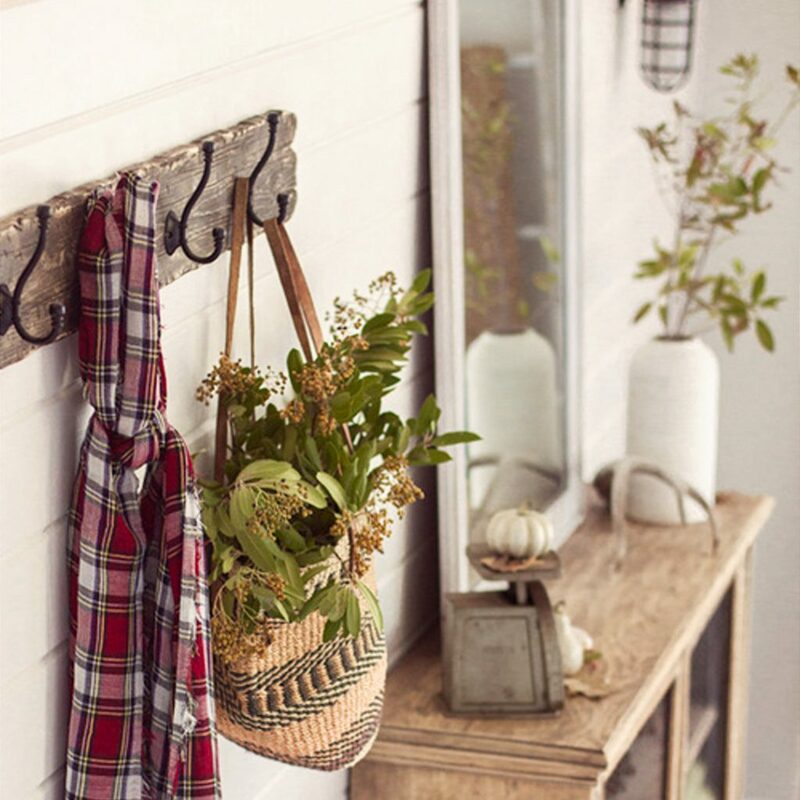 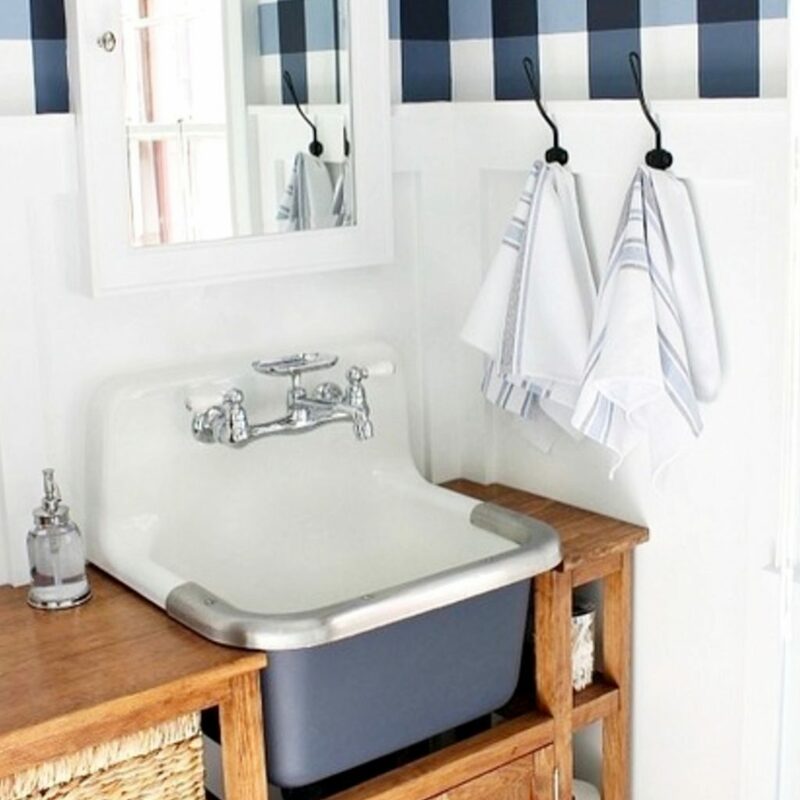 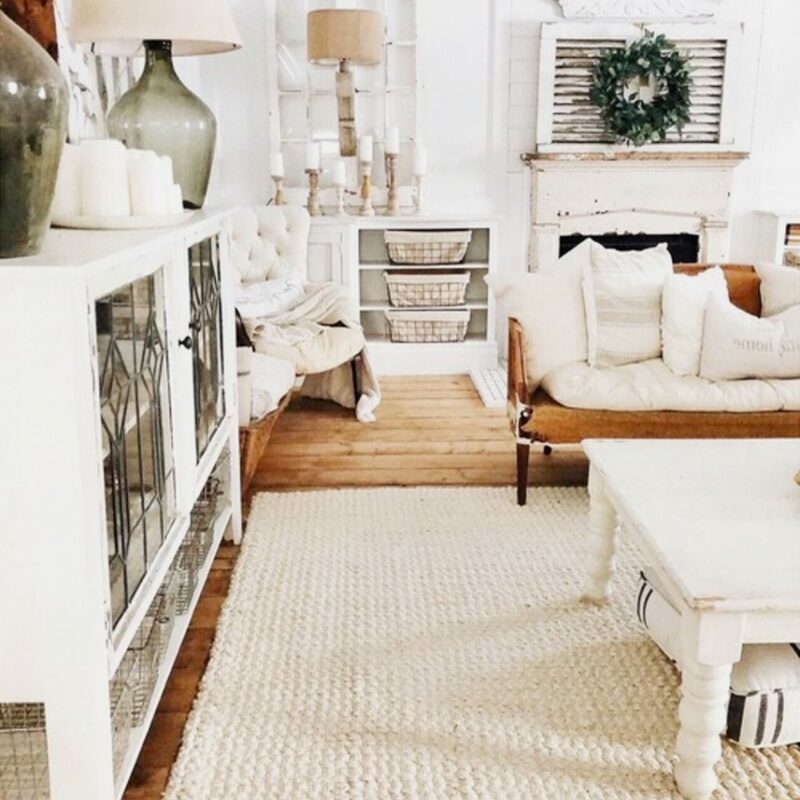 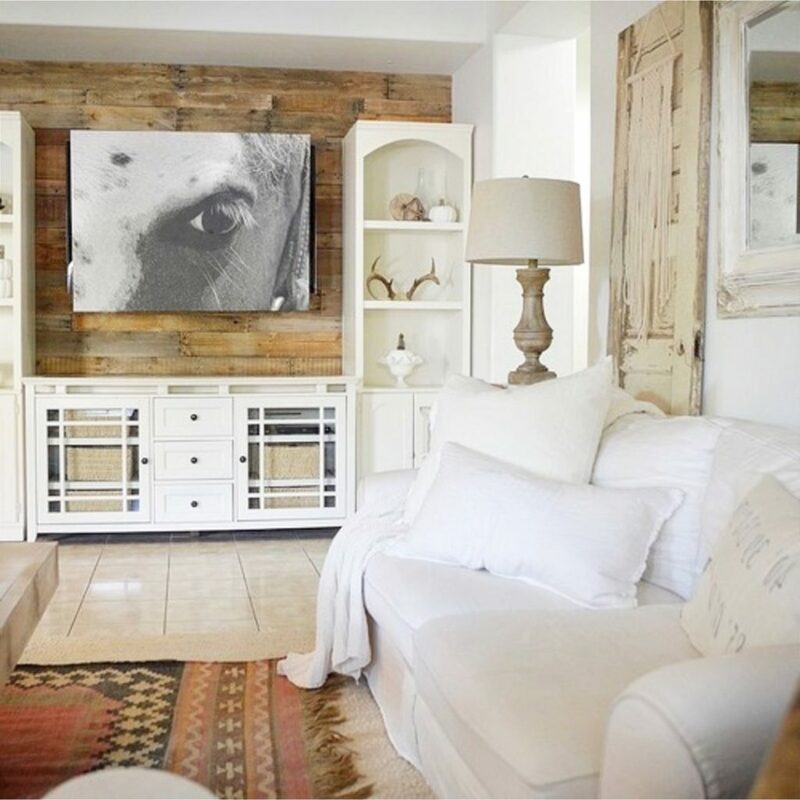 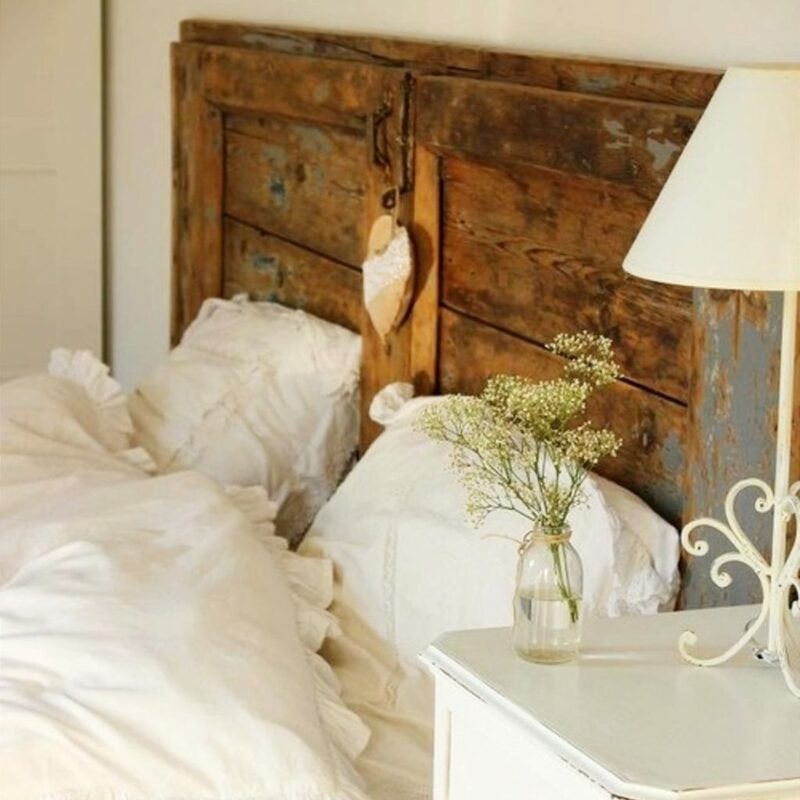 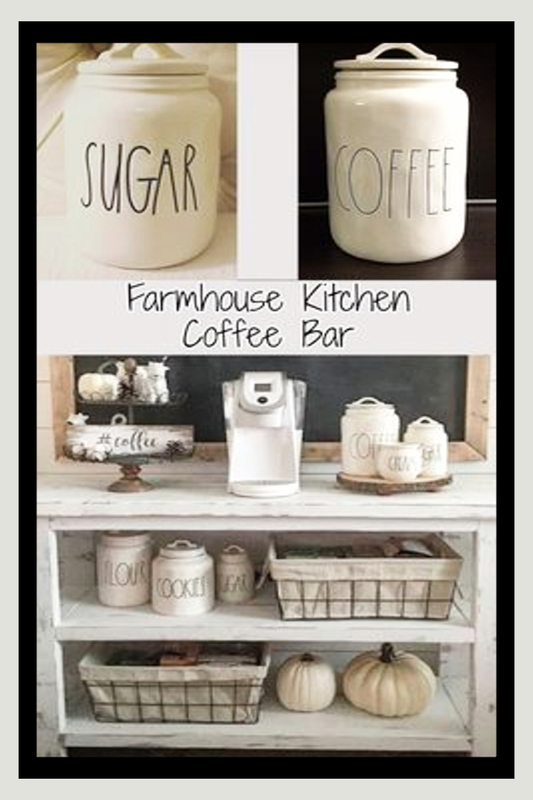 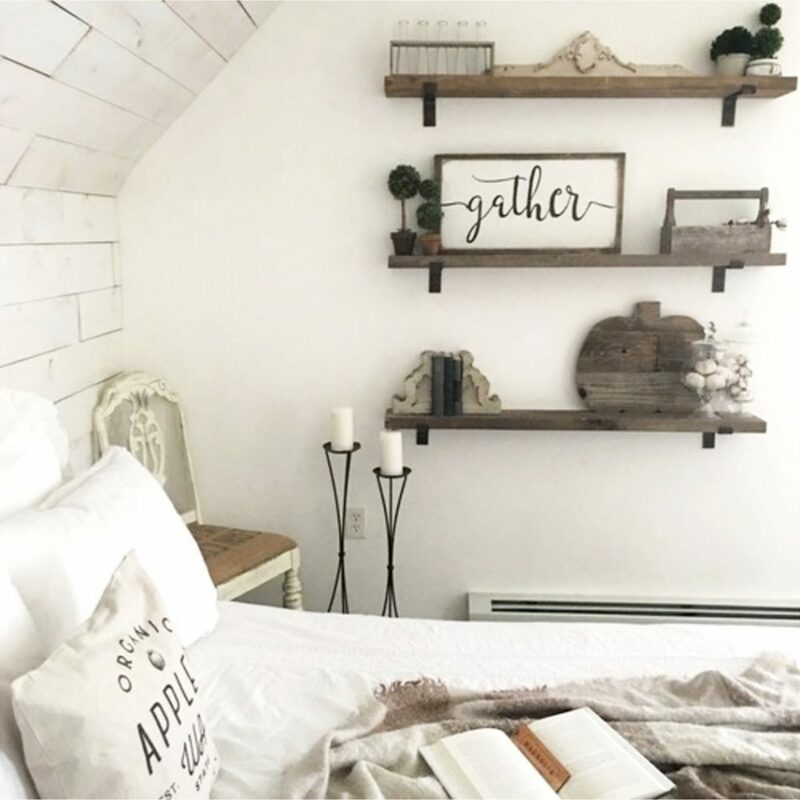 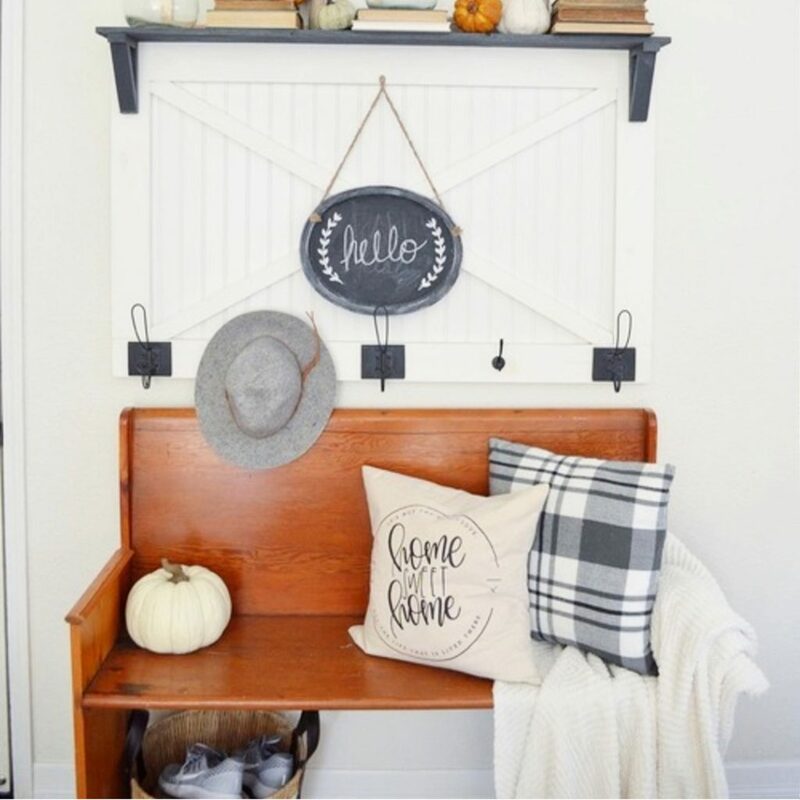 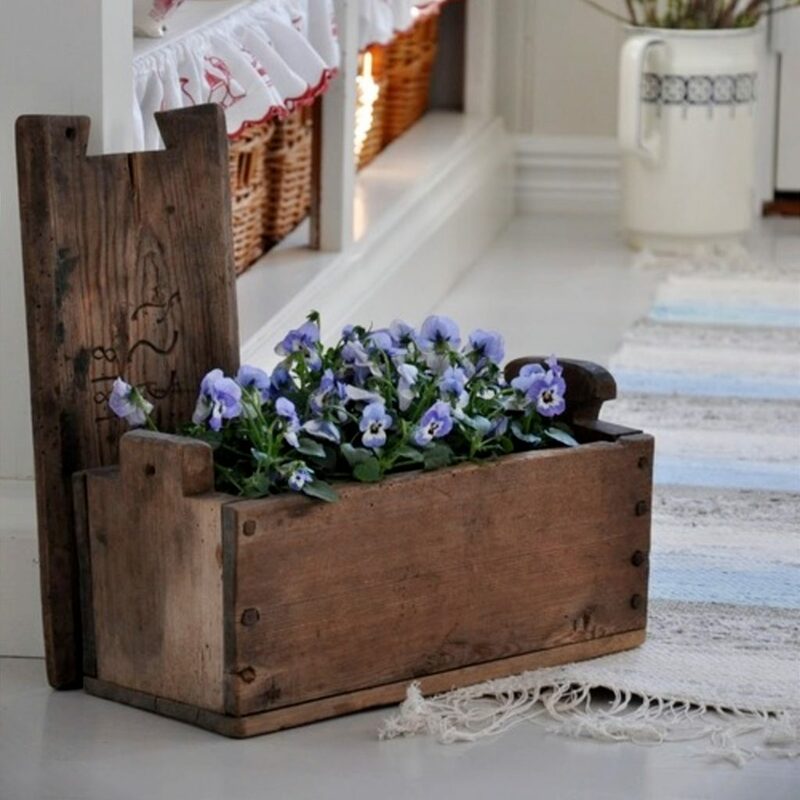 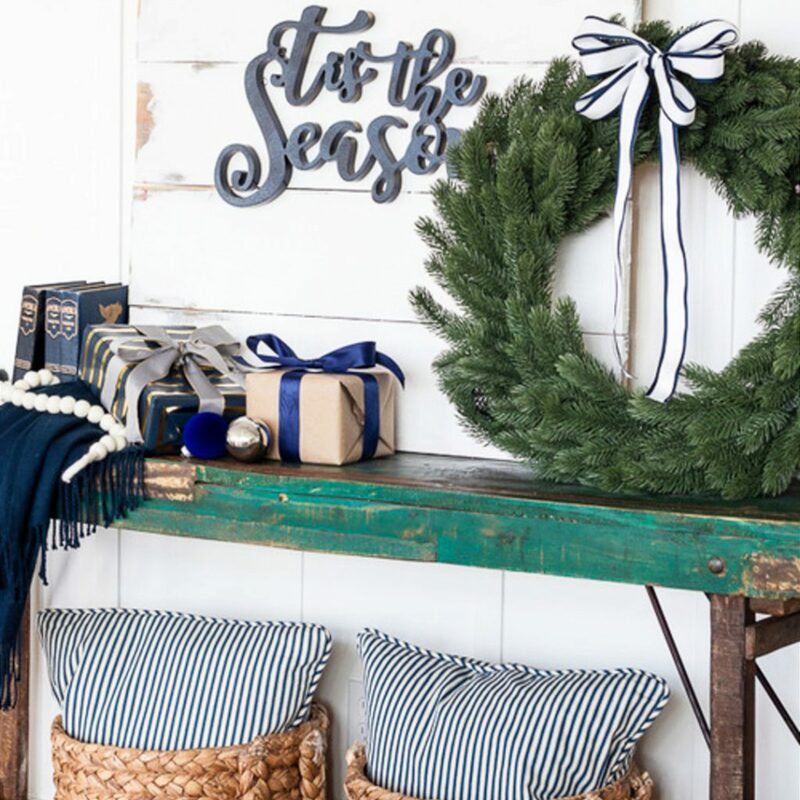 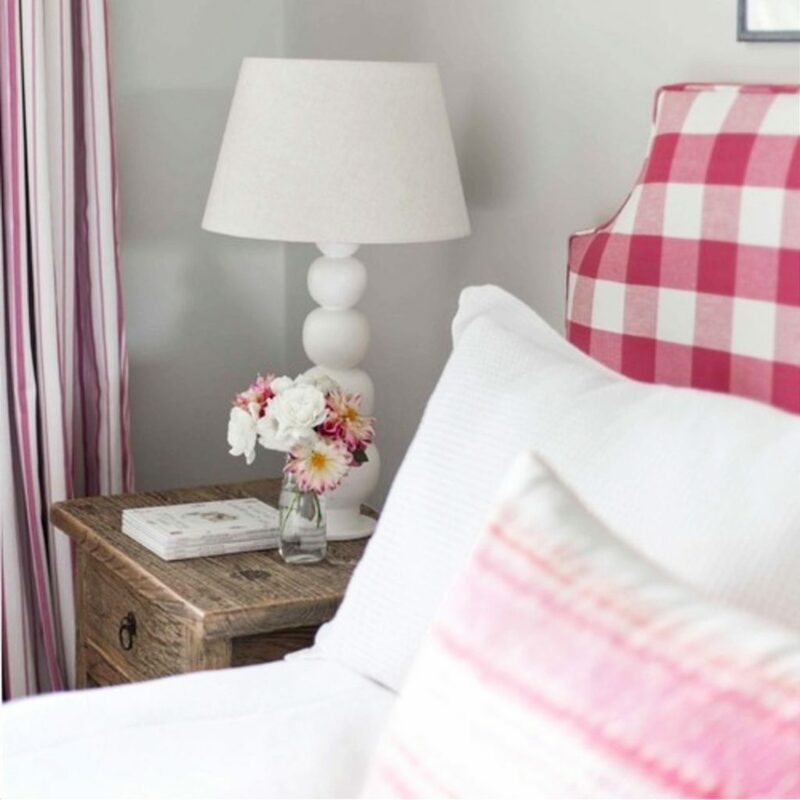 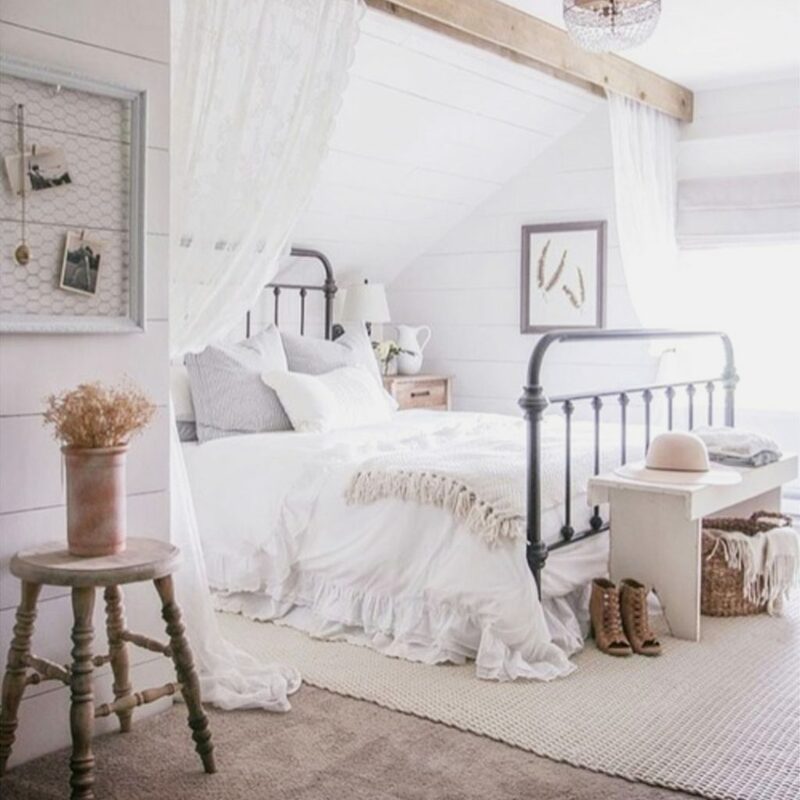 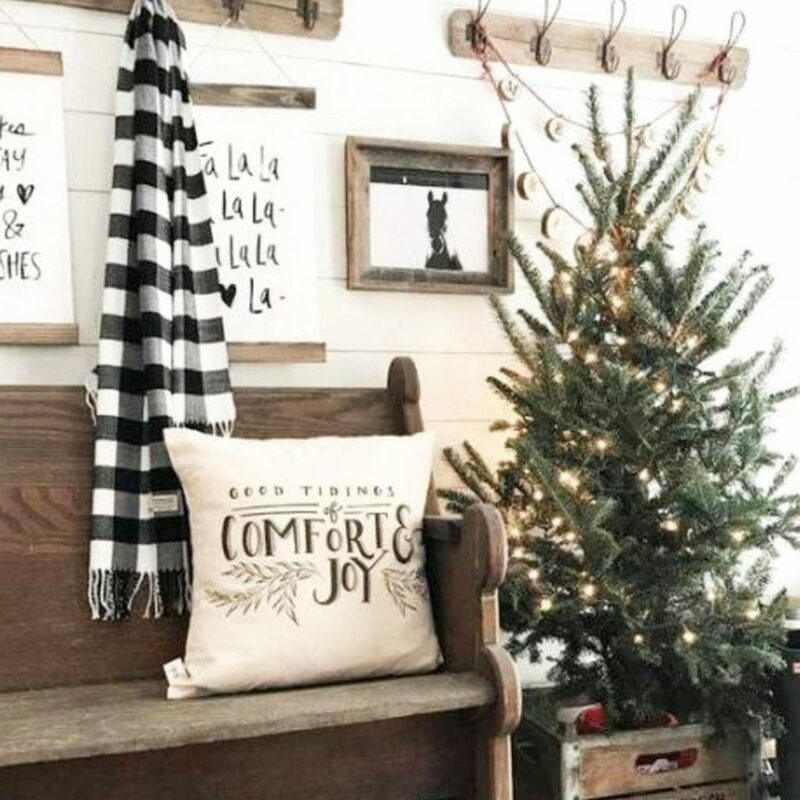 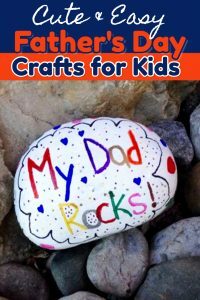 If you’re looking for inexpensive ways to create the farmhouse look in your home, just look at all these DIY ideas and pictures to get the farmhouse look on a budget in YOUR home. 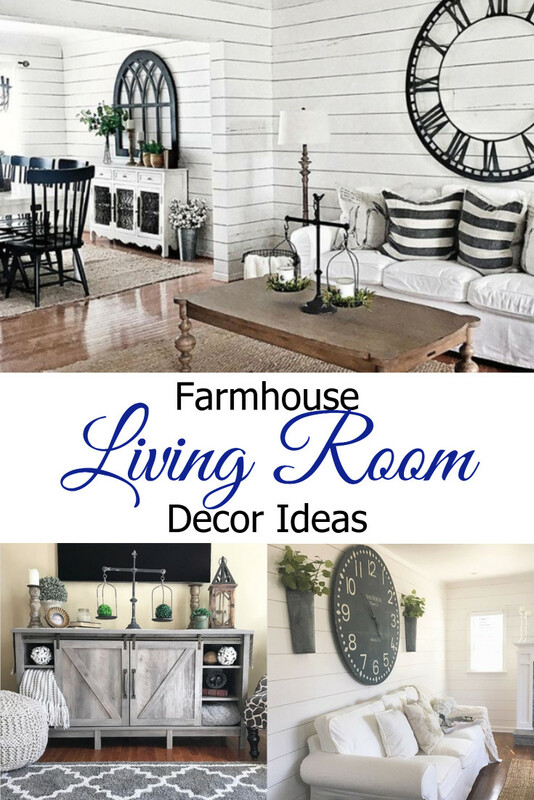 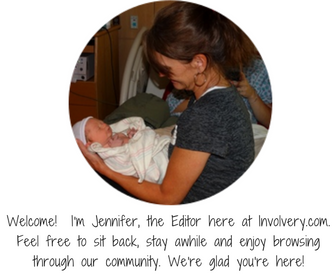 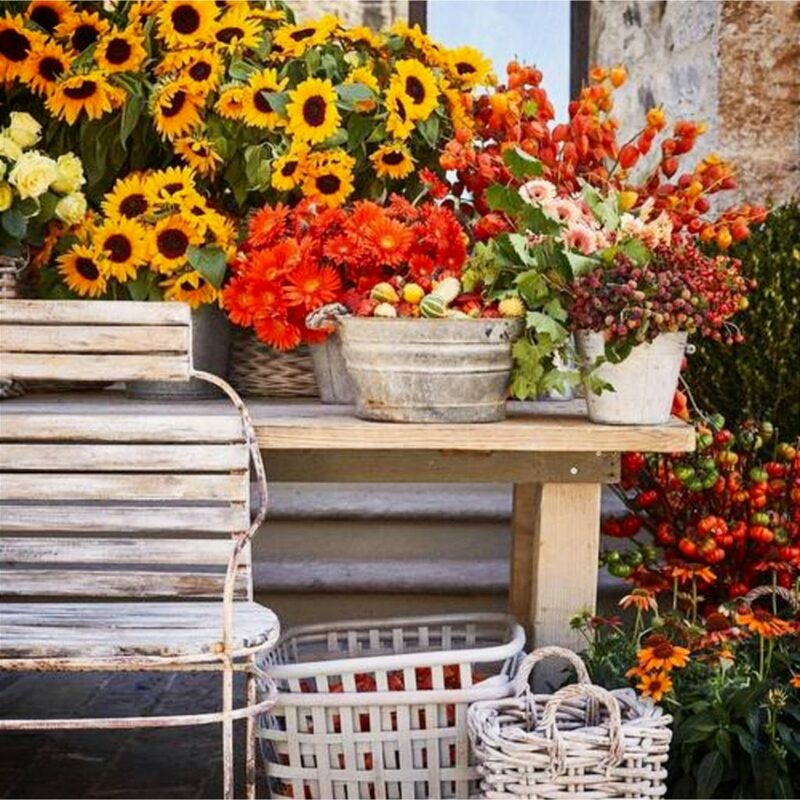 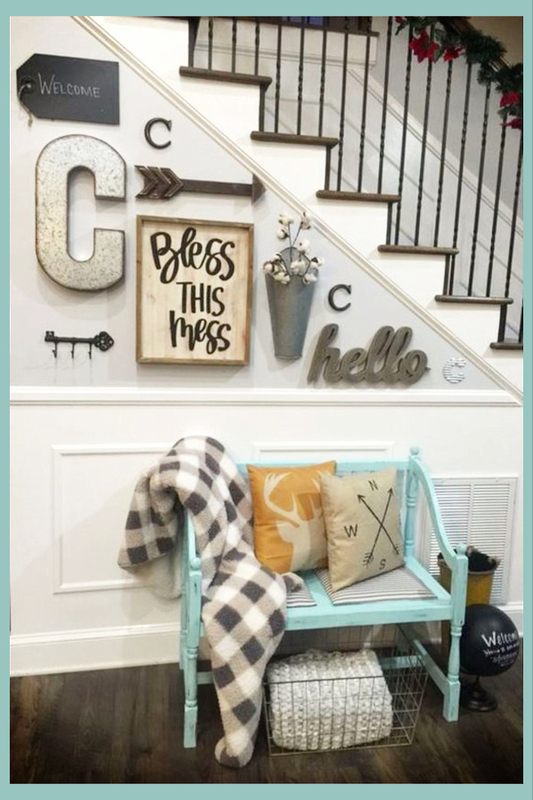 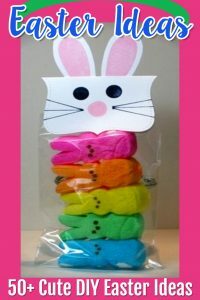 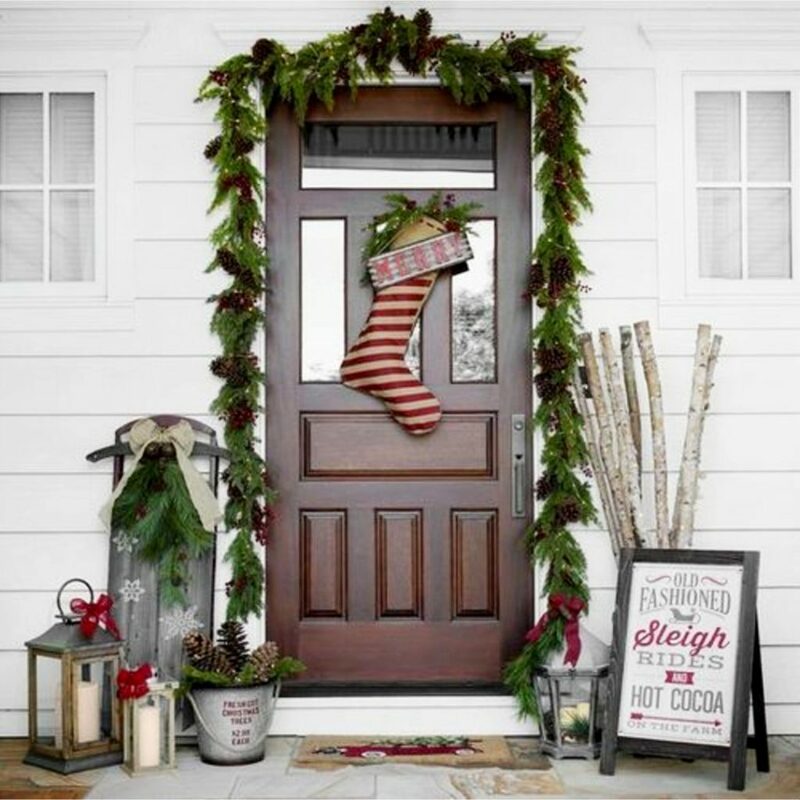 Below are links to all our articles with GORGEOUS country farmhouse style decorating ideas for ALL budgets.